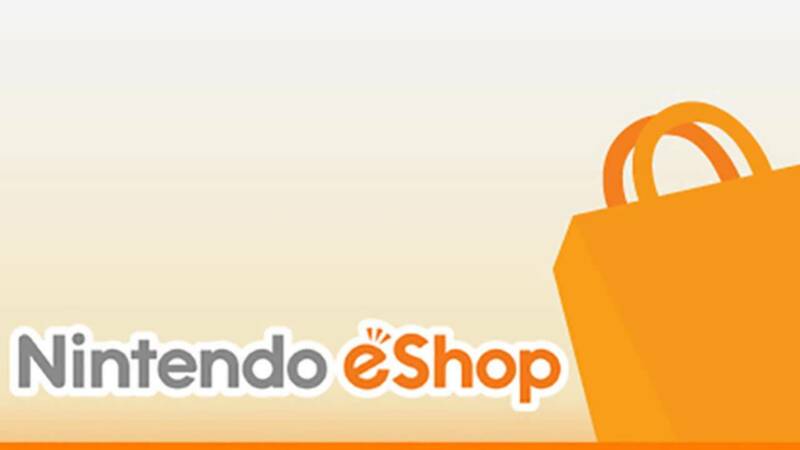 It’s Thursday and that means it’s time to find out what downloadable delights are available on the European eShop this week. It’s another full week, with the likes of Ultimate Street Fighter II and Disgaea 5 Complete hitting the Nintendo Switch to keep fighting and RPG fans happy. There’s some Virtual Console platforming love on the Wii U, not to mention the arrival of a big release like Darksiders: Warmastered Edition. Add in some Fire Emblem DLC and a new Cooking Mama game for the 3DS, and a whole lot of discounts, there’s a lot to look forward to playing this week. Check out the full list below and let us know which games will be joining your playlist this weekend. Ultra Street Fighter II: The Final Challengers (Capcom, £34.99 / €39.99) – with tweaked characters, full original roster, new content and modes, and the ability to switch between new and retro styles, this is pitched as the ultimate edition of the classic fighting game. Note: available from May 26. Disgaea 5 Complete (NIS America, £49.99 / €59.99) – this enormous and quirky strategy RPG includes all DLC from the original release. Watch for our review soon! Note: available from May 26 in Europe and June 2 in Australia. The King of Fighters ’99 (HAMSTER, £6.29 / €6.99) – another long-running fighting series, this time from the King of Fighters franchise. This particular entry is notable for introducing the Striker system, enabling support characters to leap in and assist your team, as well as introducing new fighter K to the series. This version also comes with extensive menus and customization options. Cooking Mama: Sweet Shop (Rising Star Games, £29.99 / €29.99) – the latest in the long-running food-preparation series is set in a Patisserie. Drancia Saga (CIRCLE Entertainment, £4.99 / €5.00) – this is a frantic action combat game with a retro style. I am an Air Traffic Controller Airport Hero Narita (Sonic Powered Co., Ltd, £13.49 / €14.99) – here you manage the Tokyo-Narita Airport, where your goal is to safely guide planes in the air and on the crowded runways. Mononoke Forest (Gamedo, £3.59 / €3.99) – this sim game sees you raising and using mononoke creatures to manage and enhance your village while fending off monsters. Darksiders: Warmastered Edition (Nordic Games, £14.99 / €19.99) – this belated release had been delayed several times, but finally arrives on the Wii U. It’s an action RPG, and serves as a remastered version of the first game in the series. The sequel, Darksiders II, was one of the launch titles for the Wii U, so this is a timely release given the Wii U’s lifecycle is coming to an end. Rayman Advance (Ubisoft, £6.29 / €6.99) – this GBA game from 2001 is a side-scrolling platform game, and the first in the Rayman series. Rayman 3: Hoodlum Havoc (Ubisoft, £6.29 / €6.99) – this 2003 game was a portable take on a home console game, albeit redesigned as a 2D platformer.